European Parliament, European Council, European Commission, rotating presidency of the EU Council, inter-institutional relations, Lisbon Treaty, Economic and Monetary Union, differentiated integration, Polish European Policy. Agata Gostyńska-Jakubowska is a senior research fellow at the Centre for European Reform. Agata works on the EU institutional architecture, EU decision making process, differentiated integration, on Polish European policy and the UK's relationship with the EU. She has participated in numerous collaborative projects funded by i.a. International Visegrad Fund, the European Commission, as well as by Norway grants. 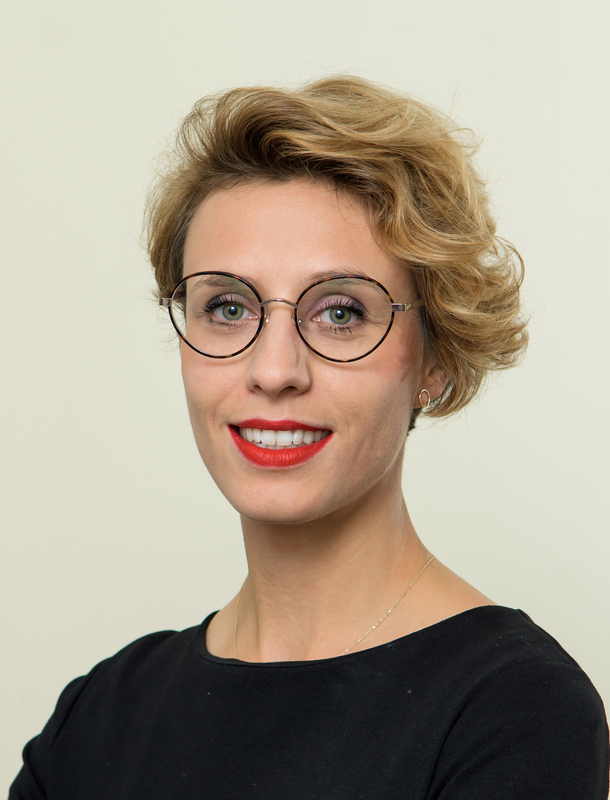 Agata is also a core member of the Reshaping European Democracy project – an initiative of Carnegie’s Democracy and Rule of Law Program and Carnegie Europe. Before joining the CER, Agata worked as a senior research fellow at the Polish Institute of International Affairs in Warsaw where she dealt with EU institutional affairs. Prior that Agata worked for international law firm in Warsaw. She holds masters degrees in law and international relations, both obtained at Warsaw University.